When it comes to finding inspiration, hope or Bible study resources, there’s no better place to turn than a challenging Christian book. Many people get stuck on the bigger names like Max Lucado and Joyce Meyer, or the classic names like C.S. Lewis. However, there are numerous other Christian authors writing fantastic books and living Christ-centered lives. Here’s some information about seven of those great authors. 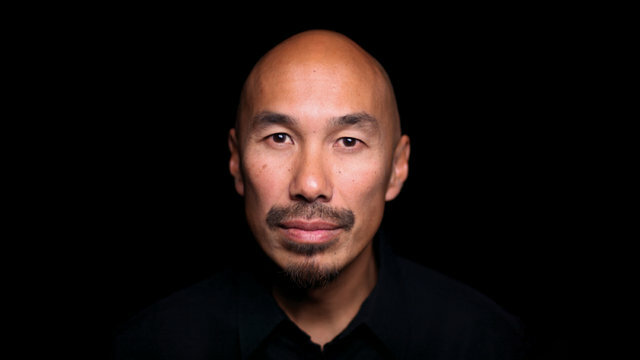 Francis Chan’s most well-known works are his books “Crazy Love: Overwhelmed by a Relentless God,” and “Forgotten God: Reversing Our Tragic Neglect of the Holy Spirit.” On top of being a writer, Chan is the founder and chancellor of Eternity Bible College and served as a pastor at Cornerstone Community Church in California. His books are powerful because of his ability to use his personal story to fuel his relationship with and understanding of God. When he was young, he experienced so much loss, but he always believed in God. His biography goes into detail, and it’s truly moving. 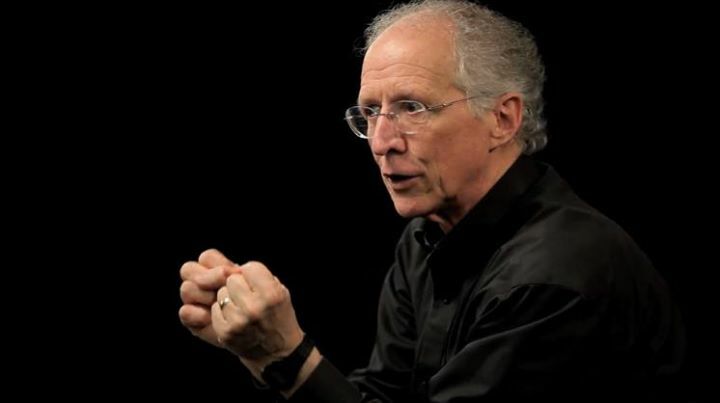 John Piper also spent time serving as a pastor. For 33 years, he led Bethlehem Baptist Church in Minnesota. Now he works as the chancellor of Bethlehem College & Seminary, travels to speak, and posts regular articles on his website, Desiring God. He has written more than 50 books that tackle various themes in Christianity and life. One of his best books for college students is called “Don’t Waste Your Life,” which encourages younger generations to make their lives count. Sarah Young drew inspiration from a devotional book, “God Calling,” and decided to write her own. 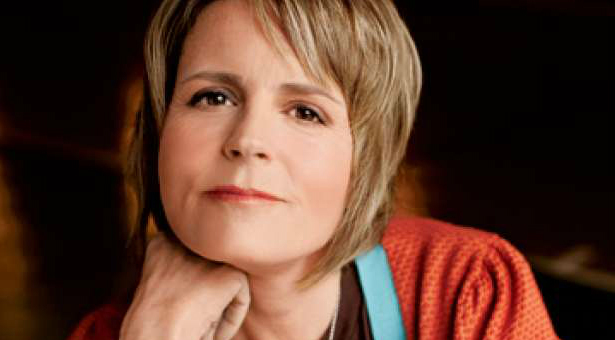 She is well-known for her series of “Jesus Calling” devotionals, which are dedicated to helping people spend time in God’s presence. Now she continues to write, and she and her husband work with Mission to the World, planting churches and counseling Japanese people living in Western Australia. 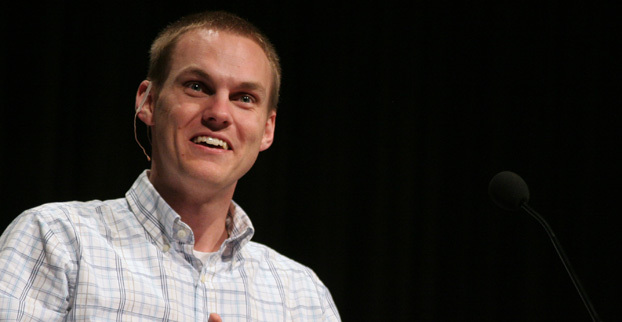 Even though he is the youngest author on the list, David Platt has a really impressive resume. He earned two undergraduate and three graduate degrees, including a Ph.D. in Philosophy. On top of that, he has four children and serves as president of the IMB and Radical, which provide Christian resources and share ideas. He has written a handful of books, most notably “Radical,” which contemplates what the life of Jesus would look like in a modern-day context. The rest of his books examine similar themes, each challenging Christians to engage in authentic discipleship in today’s self-serving world. 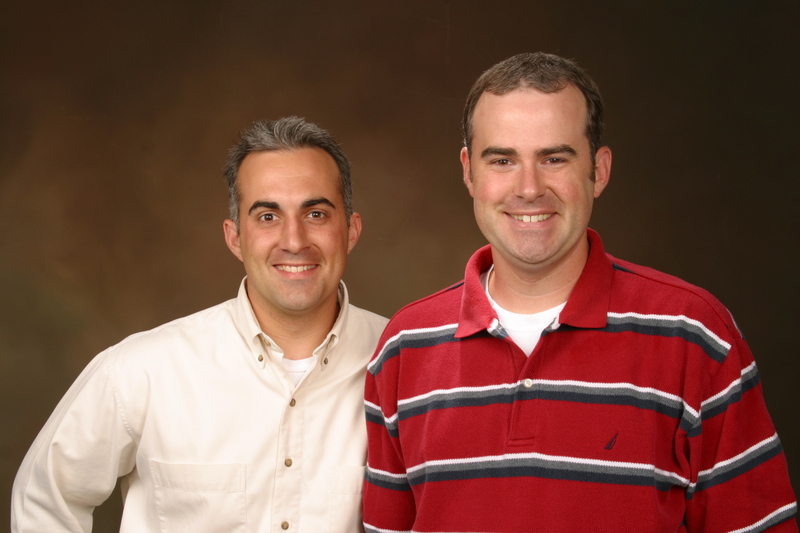 The Kendrick Brothers have written, directed, and produced five Christian films: “Flywheel,” “Facing the Giants,” “Fireproof,” “Courageous” and “War Room.” To go along with their movies, the brothers have written over a dozen novels, most of which are based on the screenplays. For example, they wrote “The Love Dare” and its variations to go with “Fireproof.” The films and books are all centered around real-life situations, and they show heart-wrenching struggles along with ideas of redemption and reconciliation. 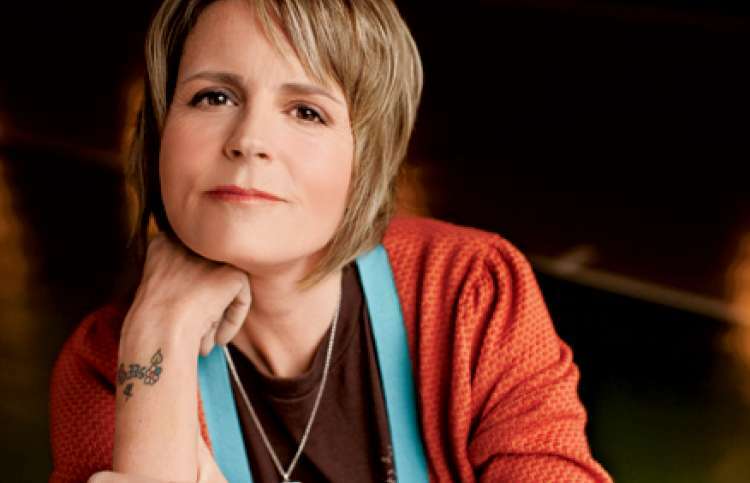 Wife of Steven Curtis Chapman, Mary Beth Chapman wrote her first and only book after the tragic loss of her five-year-old daughter in an accident. 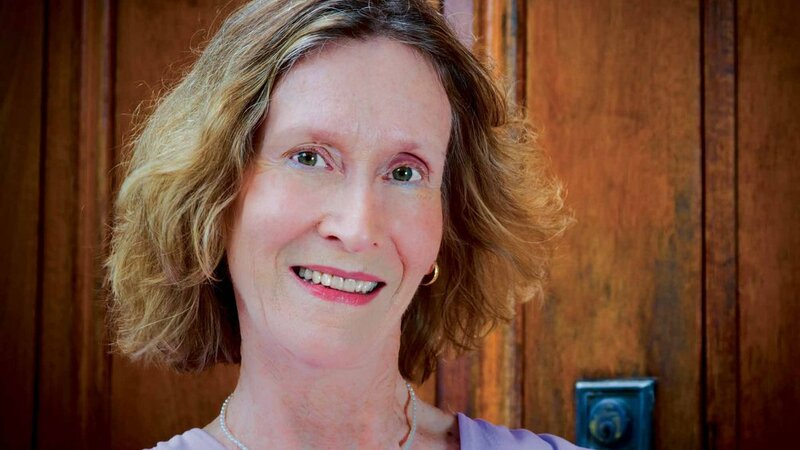 Gripped by depression and grief, Mary Beth chose to look to God and work through her thoughts by writing. Although she hasn’t made any blog posts lately, her book, “Choosing to SEE: A Journey of Struggle and Hope,” is an honest account that can be cathartic for anyone struggling with loss. No matter where you are in life, whether you’re struggling or need to be challenged, there are plenty of authors who provide constructive ideas. If you’ve read books by any of these authors, or if you know of others who should be included in the list, make sure to comment your thoughts!